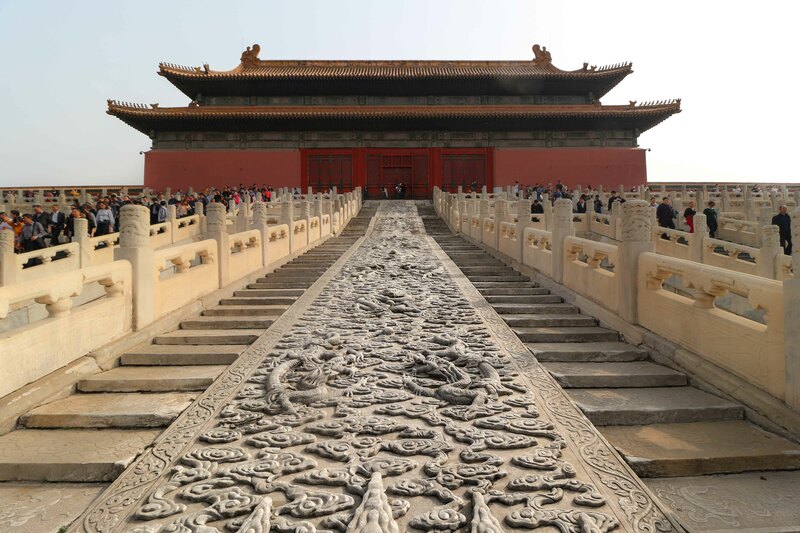 The Forbidden City is filled with intricate carvings, but this one is definitely the most arresting. The block of marble is not just an artistic feat – without a good dose of physical chemistry, it might never have got here. In the middle of a frozen winter, the marble was dragged on a sledge over ice-covered roads. The ice was kept lubricated with water, which was brought up from wells dug along the route. It’s been calculated that this lubrication greatly reduced the amount of workers needed to pull the marble along. The slow, lubricated journey also made its route safer – reducing bumps and chances of breakage.